Begin to write about it, as promised. Why I’m writing this — the answer is not difficult. Network elementary there are no clear information from music theory that can understand the normal adequate man. However, professional musicians are often also unable to explain the simplest things. For example, not every graduate of the music school will respond, say, to the question: “Why only seven notes and the octave is divided into 12 parts?”. About questions that seem even more simple I’m not even talking. If You have decided to start to learn musical wisdom, try to ask any acquaintance of the musician: “On what basis throughout the guitar accompaniment to the songs? How to do this to be beautiful? Why usually play the chords in the sequence of Am — Dm — E — Am, and not Vice versa? Is it not possible to play them in reverse order? And if not, why not? And if you can, but not always, how to determine in which cases it is possible, and what is not?” If your friend didn’t walk, sending You to the textbook of harmony, you have a good chance to see him very puzzled face. A complete shock may cause the most “innocent” questions like: “What is dominant and subdominant?”. However, simple answers to these and other questions all need. But to cover all at once it is impossible. So we will start with simple. Learn notes. How to teach notes, few people know. They are taught in music school at the age of 5 or 7, at least 10 years. Those who taught them, have long forgotten HOW he taught. Next time with the problem of learning the notes of a musician could face only in the Conservatory, when you have to read symphonic scores. The result is a “caste” of people who know them, and to teach the companions cannot. Meanwhile, learn notes easily and quickly. Can be easily managed for the week. Only seven notes: do, re, mi, FA, Sol, La and si. Why seven and why not usually listed in that order — this conversation until we leave until next time. After all, if we learn the alphabet, we do not ask why there are only 33 letters? and in English — 26? However, why in that order — will tell. Notes drawn on the lines and between the lines. Lower notes are lower, higher, higher. Do, re, mi, FA, Sol, La, si is a kind of scale of the pitch, consisting of seven divisions. After si again goes do, re, mi, etc. However, it is likely you already know. How do you remember where on staves is this or that note? Look at the picture. First have to memorize the records about the outlines that are severe. It records mi. Subsequently discover the records on TPX outlines that are supplementary: re, Sol, si. Then mi. We keep in mind that underneath the point that is lower may be over, and the notice deb the top — notice Sol. Subsequently start to train the expansion point. The very first expansion in the base notice towards the first top that is small — notice La. Why would be the records precisely? Why, for instance, an email prior to the color could be about the cheapest point (and sometimes even in certain additional location)? This identifies the important thing (it’s portrayed about the remaining). In this instance, the important thing is known as “crucial sodium” and it is attracted about the point where’s the notice Sol. In this instance, about the second line. The important thing is sodium, incidentally, is much like a notice S (in the German title of the notice sol). The treble clef may be the crucial sodium attracted about the second line in the base. The secrets sodium on outlines that were additional presently aren’t utilized. 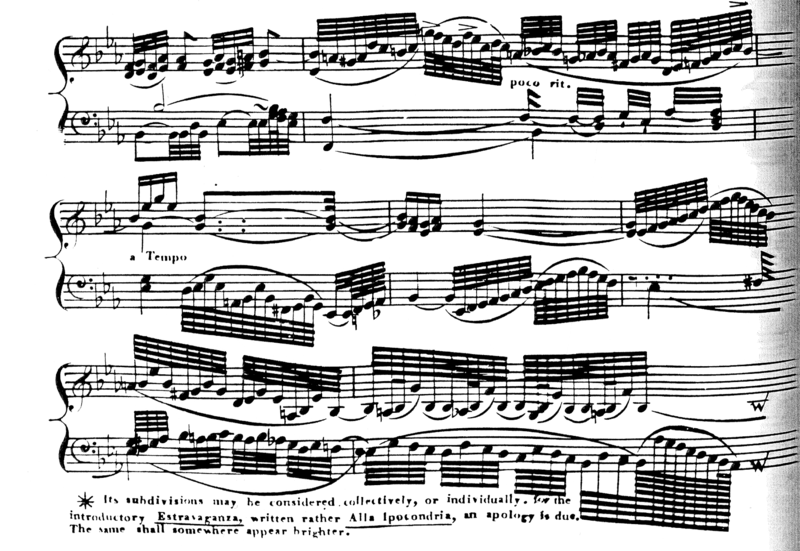 Even yet in this image attracted notice of the octave these keys in each. Is the audio, which configures the forks. Its regularity is Hz. What’s Octave — we are not likely to examine this query we may depart to referring to purchase and chances. However observe that the treble clef to create more large records compared to bass, since the records are more straightforward to attract (and study!) not on plus, as well as for primary outlines. Keys and the Alto is a few “bargain” between your treble secrets.